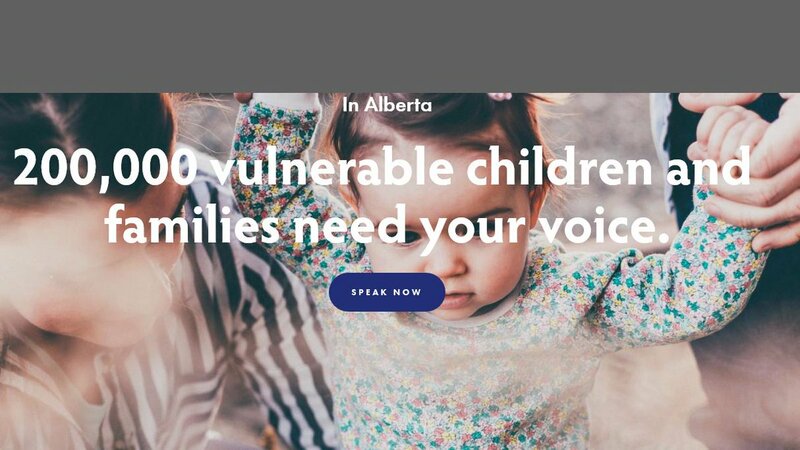 We are pleased to share the new Well-Being and Resiliency: A Framework for Supporting Safe and Healthy Children and Families The Framework is intended to guide Children’s Services in enhancing and increasing prevention and early intervention services and supports for Alberta’s children, youth and families. It builds upon the former Prevention and Early Intervention Framework for Children, Youth and Families (2012) by capturing emerging research and leading practices and reflecting the cultural diversity of our province. The Framework also incorporates Indigenous perspectives on well-being and resiliency and offers an interconnected perspective by sharing insights about how well-being and resiliency are promoted from both western and Indigenous world-views. Alberta’s approach to well-being and resiliency has been formed by three complimentary documents: the Well-Being and Resiliency Framework, the kâ-nâkatohkêhk miyo-ohpikinawâwasowin (miyo) Resource, and the Evaluation Framework. These documents work together and build on one another to define and implement Alberta’s approach for service delivery staff and agency partners. We would like to acknowledge all of the individuals and organizations who have shared their knowledge, experience and feedback in the development of these documents. If you are interested in reviewing the original reports that contributed to the drafting of the Framework documents, please contact Angela Ross. Thank you for your commitment towards the well-being and resiliency of Alberta’s infants, children, youth, families and communities.